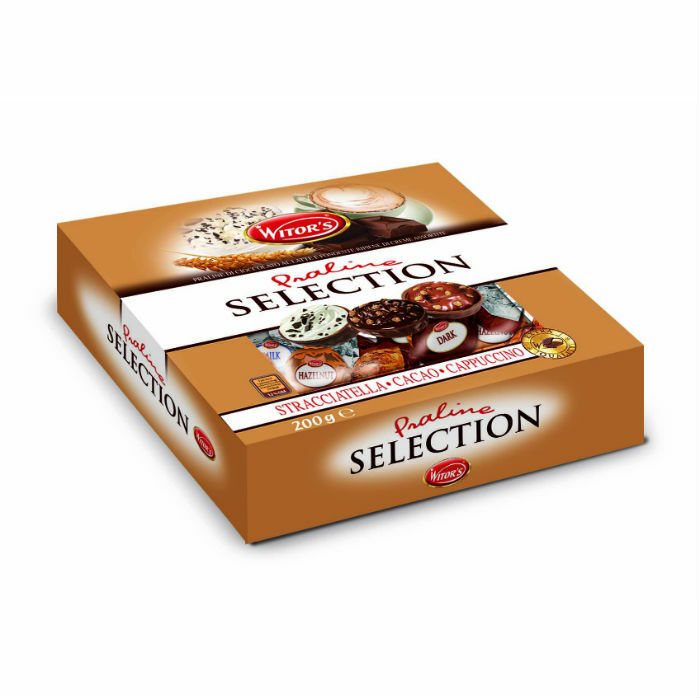 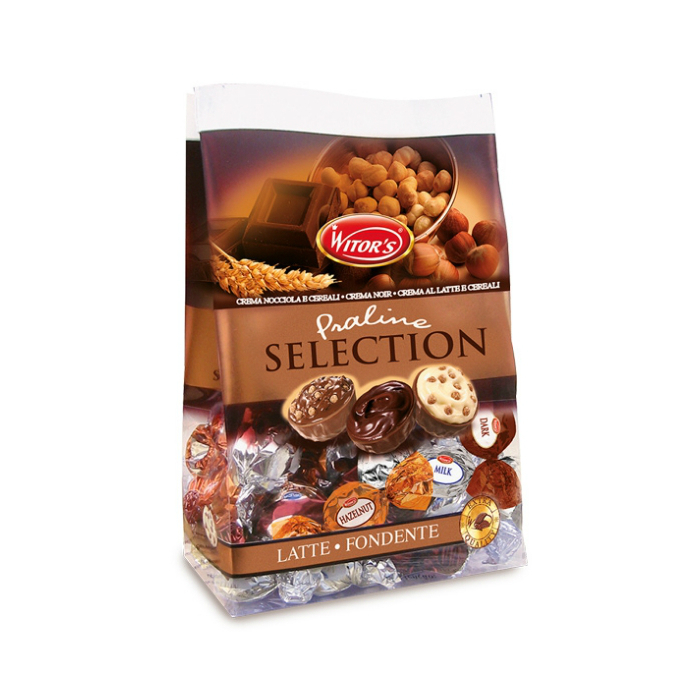 In our assortment you can find pralines of milk chocolate and dark chocolate filled by exciting and delicious ingredients such as creamy milk or hazelnut filling and crispy cereals. 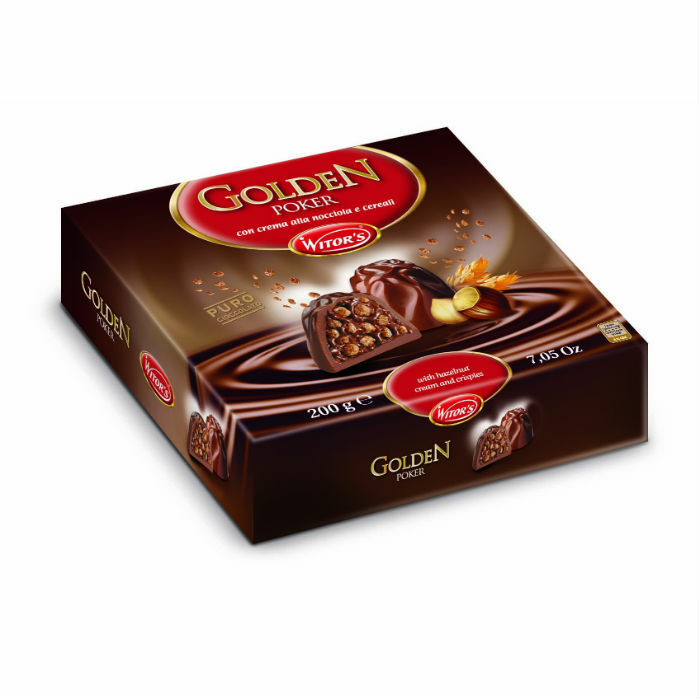 What is good in the cold season? 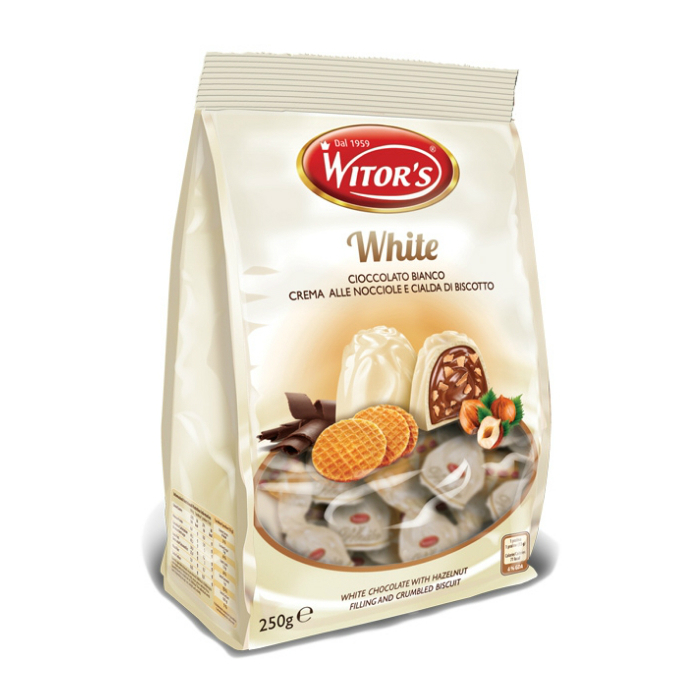 A mug of hot chocolate, a soft blanket, a nice book and …. 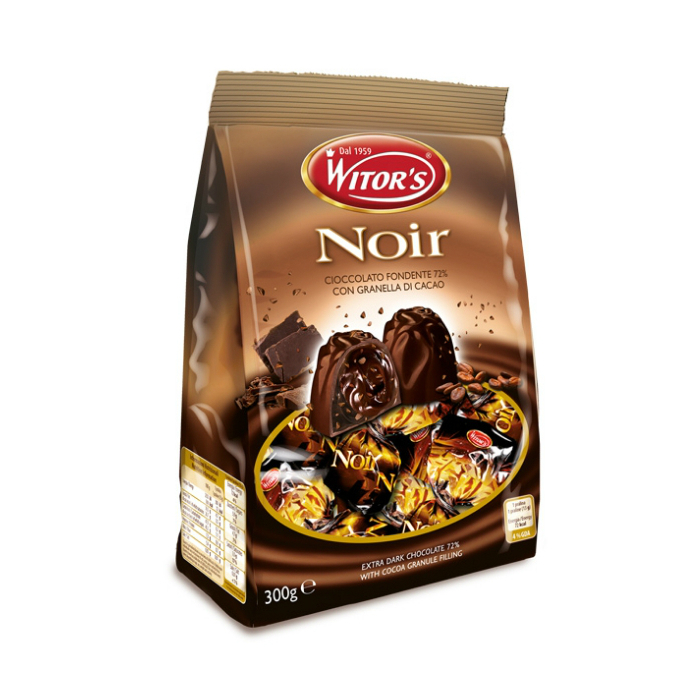 a lot of delicious chocolate! 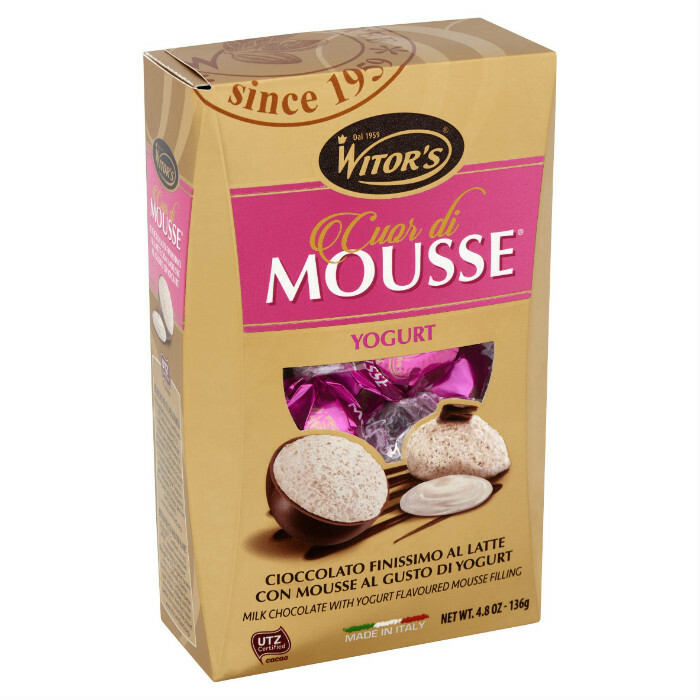 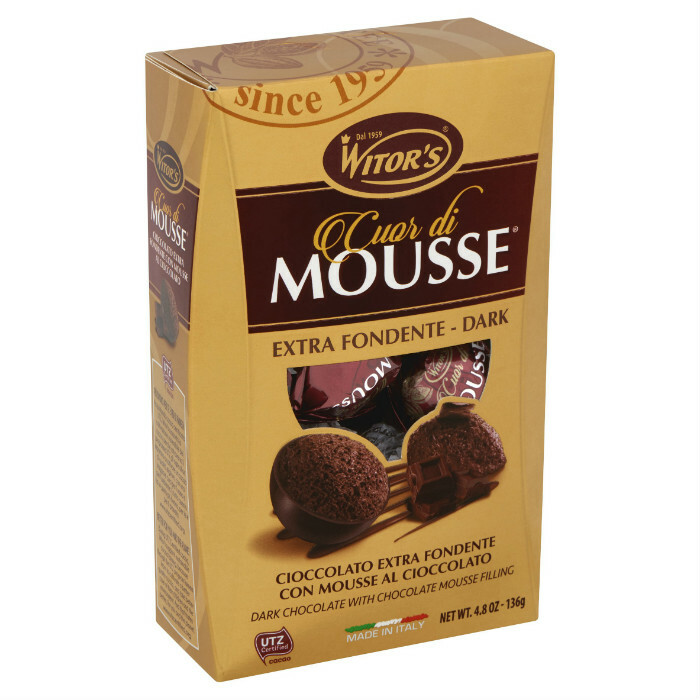 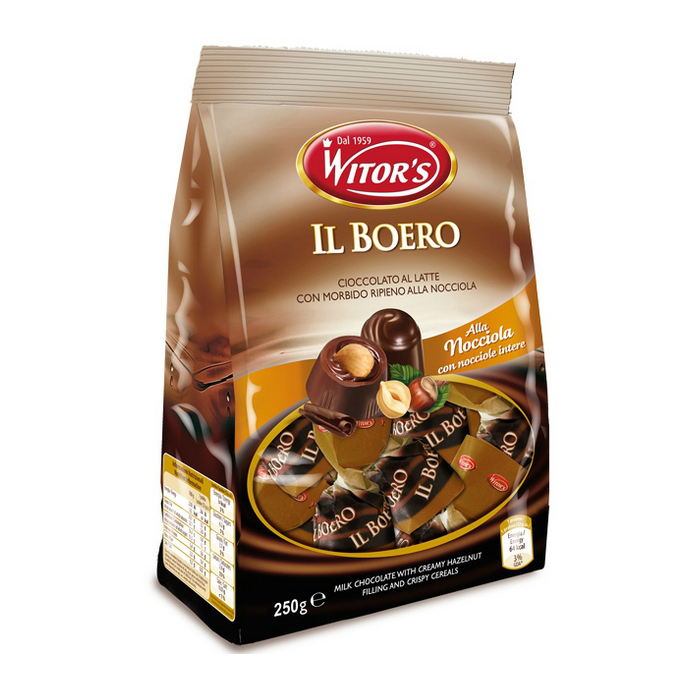 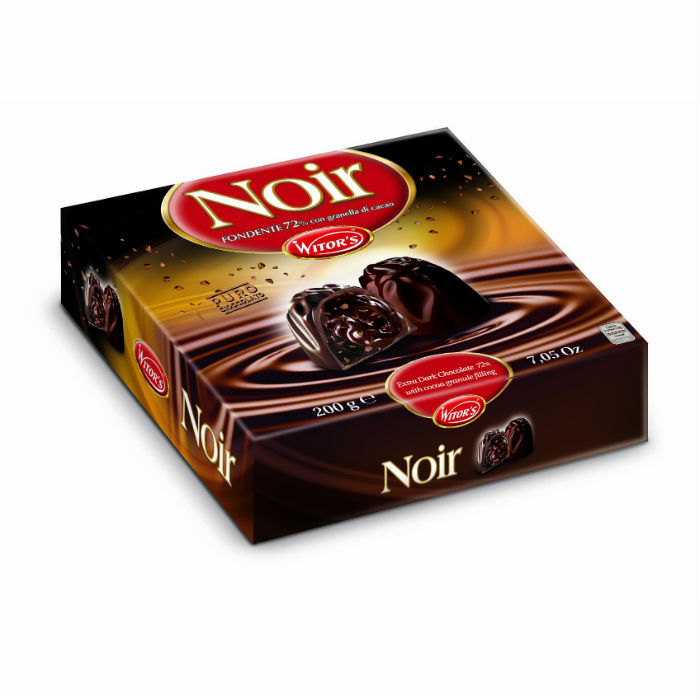 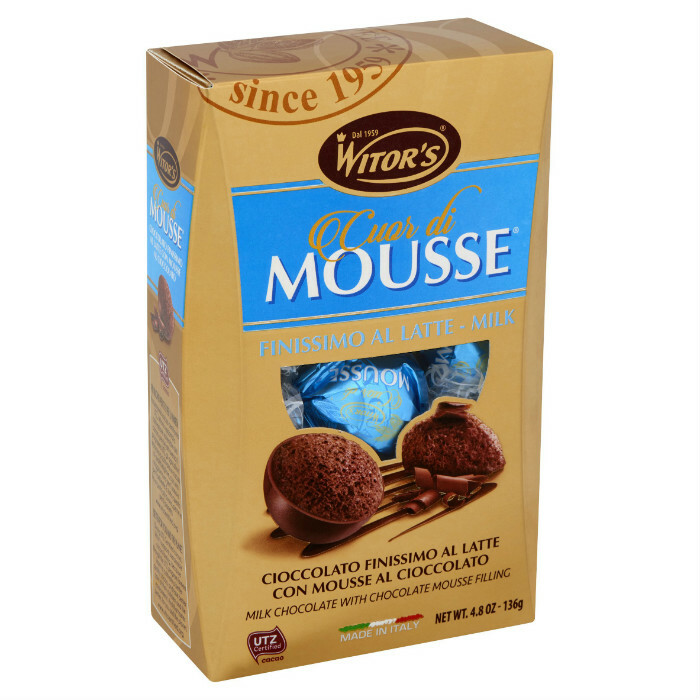 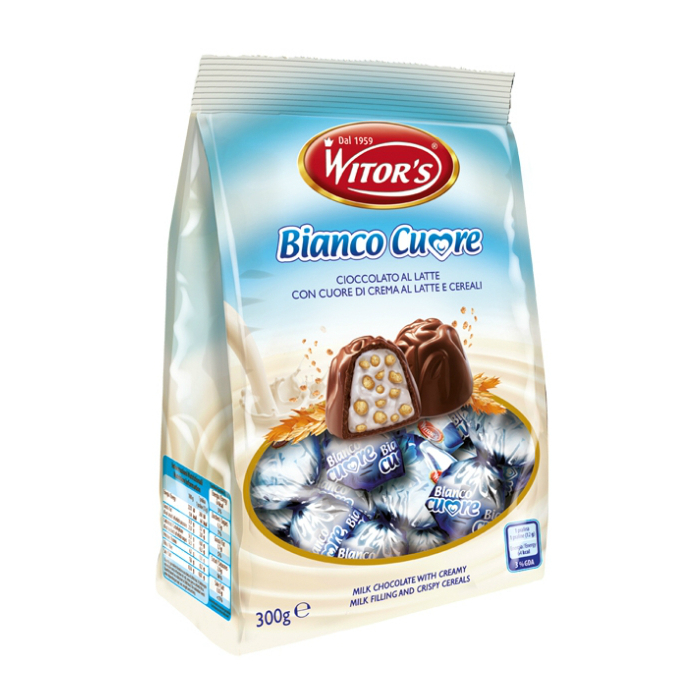 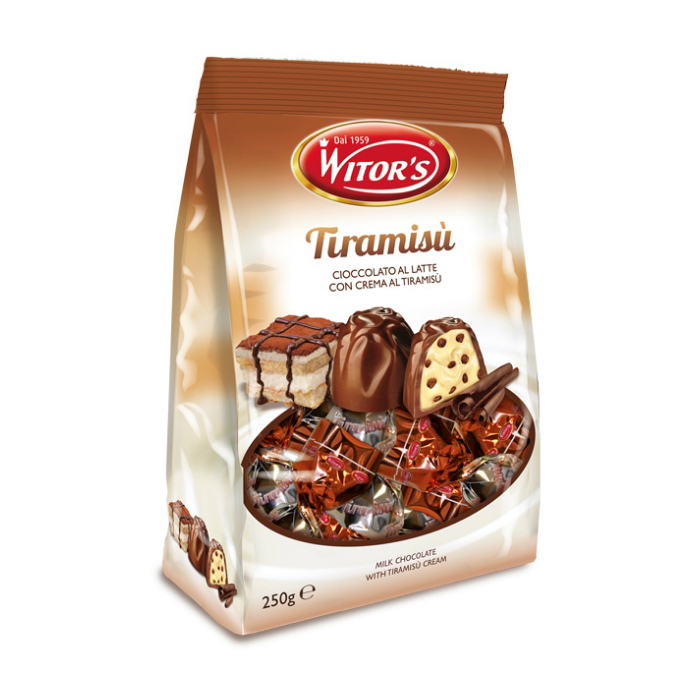 Witor’s has been preparing for the new season – with a brand new praline of crunchy chocolate filled with soft mousse. 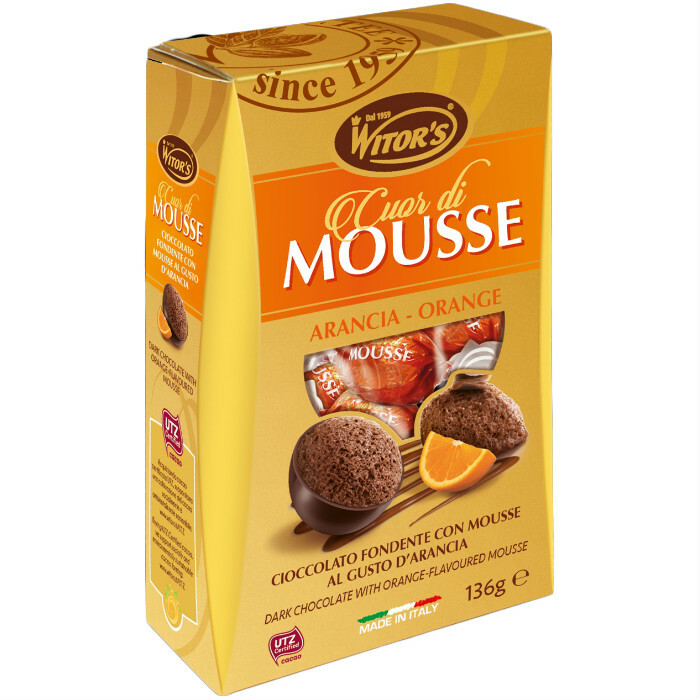 Which one will you love: the dark chocolate mousse, the orange flavoured dark chocolate mousse, the yoghurt mousse or the milk chocolate mousse?